Health Bound Blog: Are You Pain Focused? I often have patients tell me, “I’ve had this pain for years.” or “Yesterday, I did this workout and today all my muscles hurt,” My kids give me looks of pain and agony whenever I tell them to take out the garbage or pick up their clothes. Why is it that a paper-cut could be the end of the world sometimes, while we don’t notice something is broken until later? This tells us that pain is relative, and that pain is processed by our brains. m.c. Schrafael, a researcher and strength coach from the UK describes pain as interpretation – that the electro-chemical signals from injury do not in and of themselves always say pain to the brain. Today’s signal that says Pain, might say Frustration tomorrow. So our interpretation of these signals also involves processing stimuli from our social, psychological, and physiological experiences. 1. Pain is not the same thing as injury. 2. Pain takes place not at the site of injury but in the brain. The role of pain seems to be an action signal: a signal that, if perceived, means something needs to be changed to restore the body’s homeostasis. 3. Pain is a signal to change. One of the challenges for physical culture and rehab is that the site of pain is not always the source of pain. While pain is a brain signal, it does not necessarily tell us what is wrong. All we know is that our brain thinks something threatens our homeostasis. Pain is an action signal. Pain a signal to change, but not a prescription for rehab. Pain is indicative rather than diagnostic. Our bodies adapt to the demands — or lack thereof - they experience. If we don’t move something for a while, our bodies begin to adapt to support that lack of movement. Unused bone disappears. Unused muscles atrophy. Immobilizing oneself can create a vicious cycle. 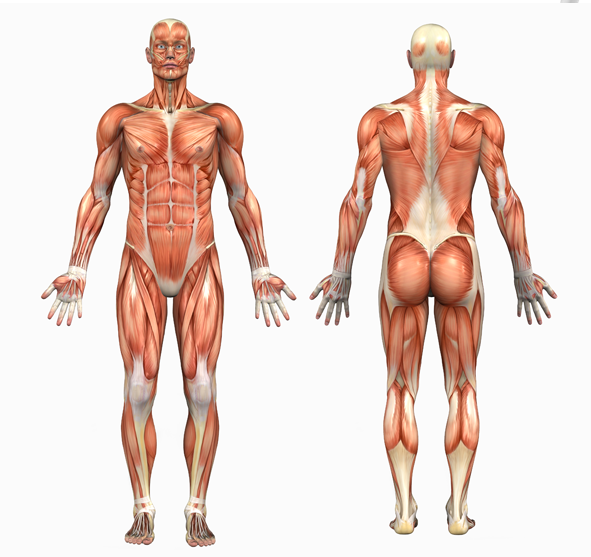 Compensating for one painful movement induces other restricted movements. 1. Movement says we are still using this part of our body and thus this body part needs resources for healing and growth. 2. The movement signals themselves can overwhelm a pain signal to say there’s more right than wrong going on in the area. In other words, more nerves telling the body that something is moving, scream louder than the few nerves that say there’s something wrong.